‘the crown comes down’ part two! 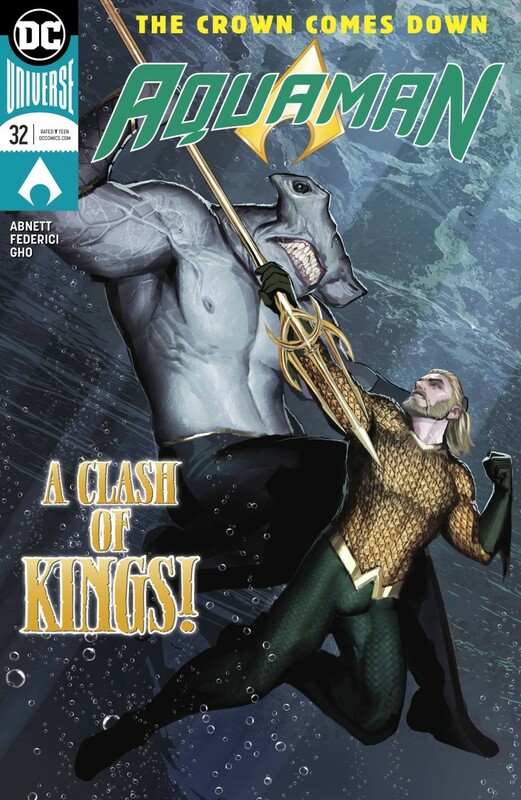 As Aquaman’s resistance against King Rath gains momentum, a new kingpin of crime emerges from the Atlantean underworld-King Shark! But whose side is he on? He could be a powerful ally to the Undercurrent… or a dangerous new agent of evil!